Click on the model to review the listing. 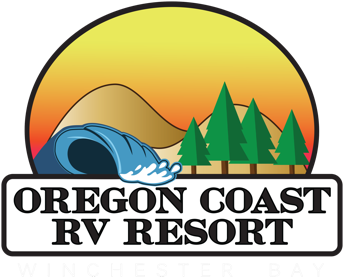 Nestled 1/4 mile north of the Winchester Bay marina is the Oregon Coast RV Resort. Our forested resort is surrounded by dramatic natural beauty. 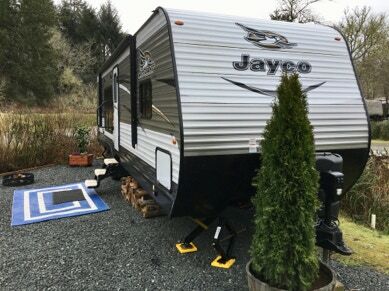 You won&apos;t find a better spot to enjoy a long term stay or a short vacation on the central Oregon coast. Enjoy hiking, ATVing or a simple nature walk around the many lakes, sand dunes, rivers and forests. Fishing and crabbing a half mile away on the popular Umpqua river inlet from the Pacific Ocean. Grocery markets/Pharmacy/Hospital a couple miles away. this may be the perfect vacation. Or if you’re just tired of the hotel scene and want to enjoy nature at its best, this may just be the perfect solution for you!